The workshop will be capped at 20 men. There are no late entries an no early departures in order to maintain the integrity of the container. Wear comfortable clothing as there will be physical movement and moderate contact (physical contact will be supervised by professional instructors) during the Warrior practice, yoga session and you’re going to want to be comfortable during our meditation sits. We will be sitting on backjacks on the floor together. This will help you stay comfortable during the time we are seated. Yoga mats will be provided for the yoga session, but you are welcome to bring your own. 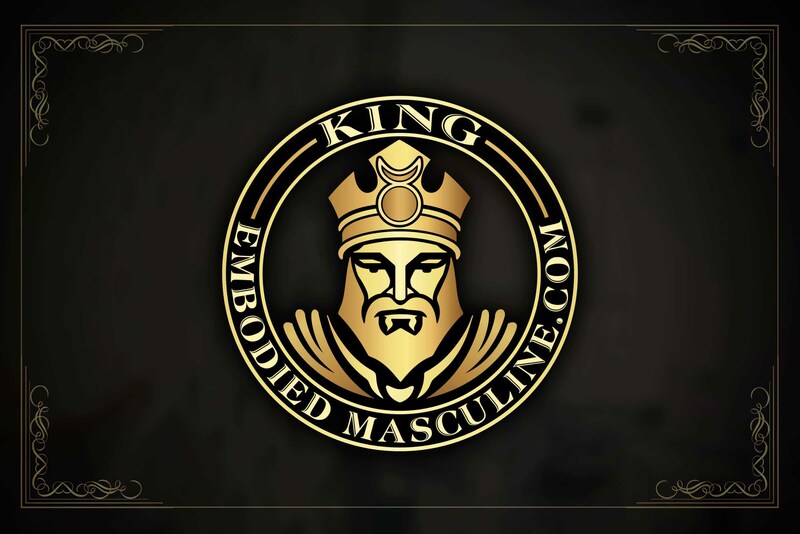 We suggest reading King, Warrior, Magician, Lover: Rediscovering the Archetypes of the Mature Masculine by Robert Moore & Doug Gillette prior to the workshop, as we will be exploring these archetypes - mostly through practice. Registrants will be emailed and assigned archetypal homework prior to the workshop. 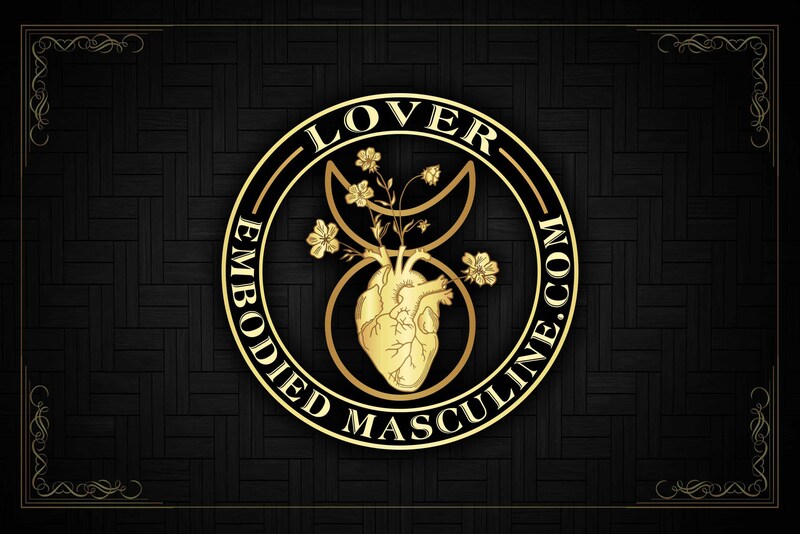 The goal of this workshop is to expose you to the concepts of the 4 masculine archetypes and to give you practices to help you develop and grow within each. Psychologist Robert Moore took the concept of Jung’s archetypes and used it to create a framework that explained the development of mature and integral masculinity in men. Moore argued that the problems we see with men today - violence, aloofness, not being in touch with purpose - are a result of modern men not adequately exploring or being in touch with the primal, masculine archetypes that reside within each one of us. 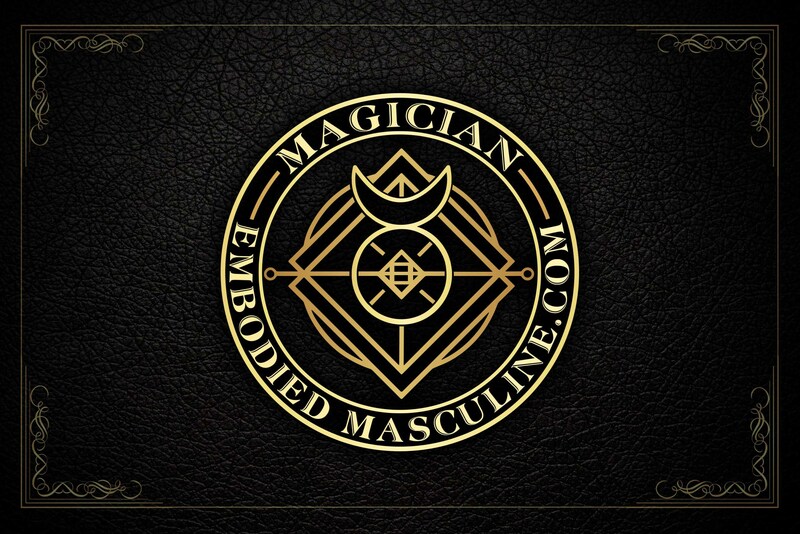 According to Moore, masculine psychology is made up of four major archetypes: King, Warrior, Magician and Lover. In order for a man to achieve mature masculine strength and energy, he must be in touch with all four. We will be diving in to understand the mature aspects of each archetype and their immature, bi-polar shadows. Bring fertility and blessing. The King is the masculine equivalent of the Great Mother. The King's vitality and sexuality directly reflect on his kingdom, or inner landscape. The warrior is decisive, and acts with authority in serving his king or higher self. We will develop the embodiment of decisiveness through self defense in this portion of the workshop. In working to embody this energy, you will be working with professional martial arts instructors and certified self defense technicians. You will learn helpful, proven combative self-defense techniques that will help you stay present in stressful or confrontational situations. 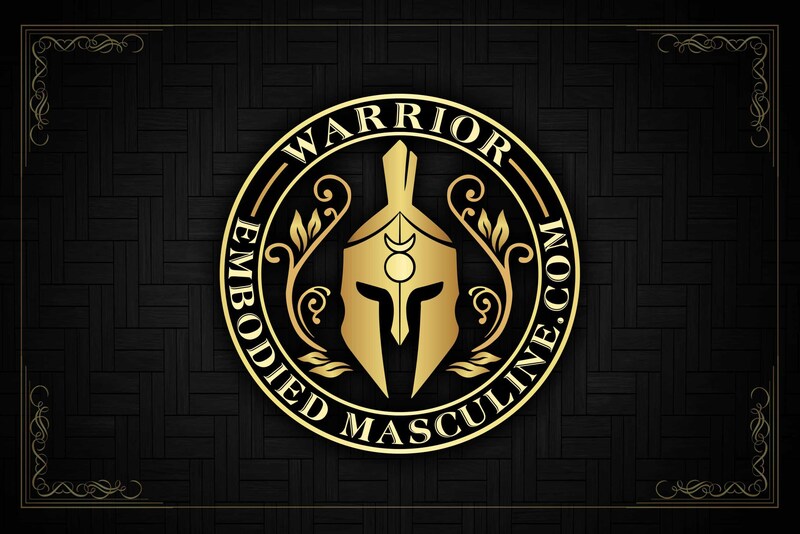 You will also work with the men in workshop to receive direct feedback in how you are perceived in the embodiment of the Warrior. Where do you collapse and where do your weaknesses lie? There will be safe, moderate physical contact overseen by instructors. Learn more about the Warrior. The embodiment of the lover energy comes easy to some and not to others. We will explore the shadows poles of this energy and give each a voice though "Active Imagination Dialogue" in a group setting and will drop deep into relaxation exploration of poetry of the masters of Love - such as the works of Rumi, Hafez and Neruda. You will also be introduced to Tantra followed by tantric practice. Learn more about the Lover.